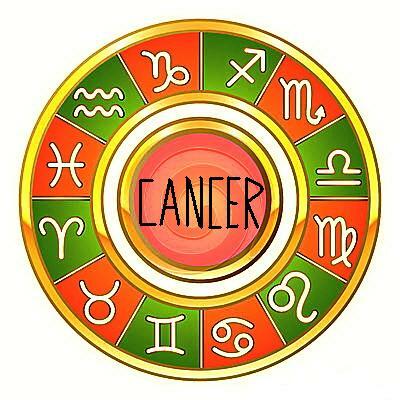 The Sun determines the Zodiac type which is specified through the analysis of numerous indicators. It is the most important celestial body in astrology. Stating that people born in the sign of Aries means that they are born at the time of Sun passing through the sign of Aries as observed from Earth. 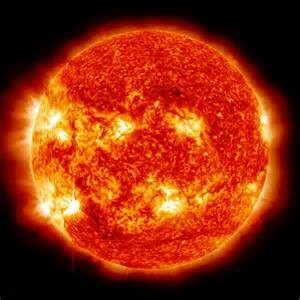 The Sun is a male planet and is related to the manly instinctive and mans characteristics . It symbolizes radiation, vitality, outdoor life, a father, a boss, a husband, success, fame, power. 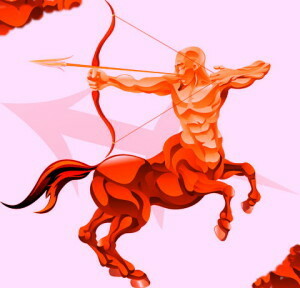 Venus brings charm, beauty and love to persons born in the sign of Taurus. 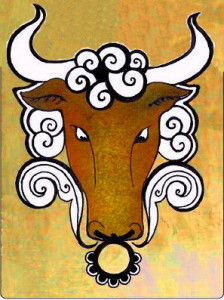 For the most of his life, the Taurus will remain a child in his soul, keeping his naivety no matter of how old he is. However, he possesses a large dose of egocentricity, sensitive emotions and a bad judgment of dangerous situations, although in the end, his virtues always prevail over his faults. He is an ideal friend to rely on, he forgives small offenses, but the Taurus becomes merciless when someone pushes things over the edge. 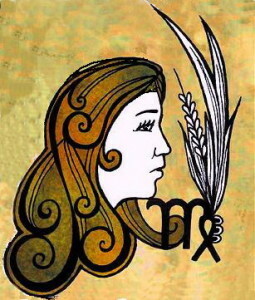 The Virgo is talented and analytic, in most cases endowed with pure intelligence. Her aspiration for perfection is often paralyzed by the fear of defeat. At the first look she might strike you as cold and icy, but beneath the mask there is a person who searches for warmth and unconditional love. The influence of the Earth elements sets her on a constant quest for the concrete and practical essence of things, which mostly refers to life security. The Virgo mesmerizes with her appearance, due to her elegance, liveliness and good manners. 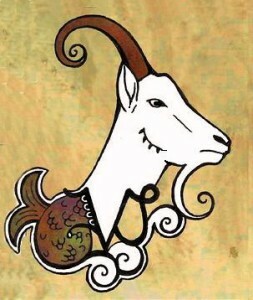 The Saturn influence characterizes a Capricorn as shy, sometimes a bit lost, almost always concerned, conscientious, and bitter. From birth, they are being too serious, which on the brighter side brings responsible economical behavior, intuition and stability which may be of great use with the years passing by. The earth nature incites him to strive for the security in life, both financial and emotional. The Capricorn does not forgive infidelity under any circumstance, regardless the emotions he cherishes towards is partner or friends.